Japan’s Toyota Motors is also planning for mass production of electric vehicles by 2020, enhancing its line-up of green automobiles above hybrid and fuel-cell cars. It is joining hands with General Motors Company which unveiled Volkswagen and Chevy Bolt, will boost the contribution of electric vehicles from 1% to 25 % till 2025. 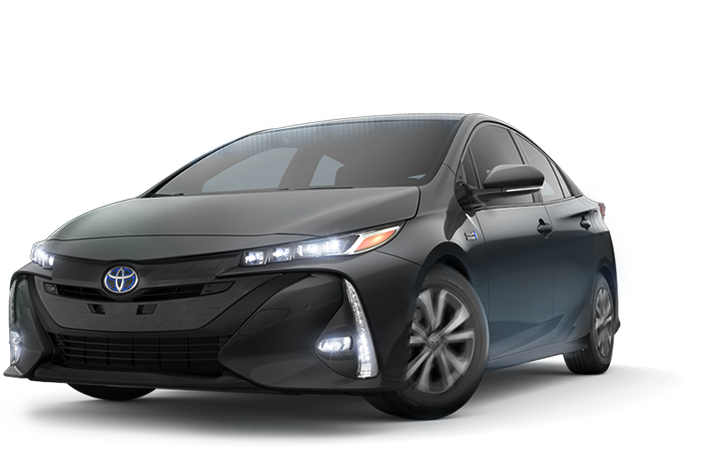 So Toyota is also preparing itself to enter the rat race of mass market electric vehicles in competition with the Tesla Motors Corp’s (TSLA) Model 3 and others. Senior managing officer Kiyotaka Ise said that plug-in hybrids, gas electricity hybrids, electric vehicles and fuel cell cars will be the most globally sold vehicles, without giving a detailed breakdown. It also means that there will be reverse of 85% sales of diesel and gasoline engine powered cars, it would approximately be zero by 2050. Even rivals Nissan Motor NSANY 0. 71% and Volkswagen VLKAY 0.04%, have publicized electric cars with zero emission vehicles for future, but Toyota would change its tune by promoting hydrogen fuel cell vehicles and plug-in petrol electric cars as one of the most promising alternative to conventional cars. 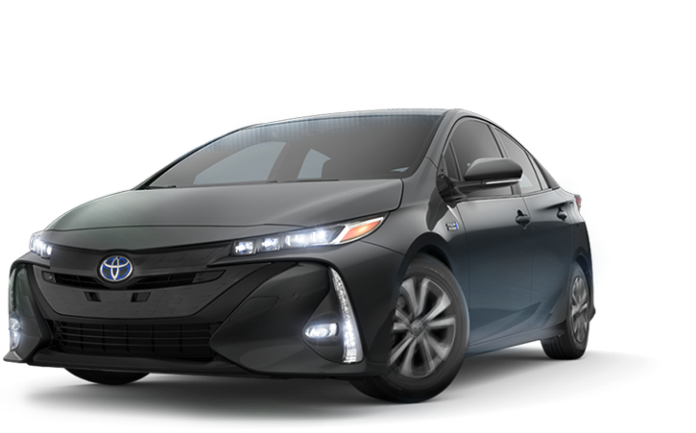 Toyota has said that it will reserve EV’s for short distances commuting, providing high price of rechargeable batteries, with lengthy charging time, expecting to cover more than 200 miles on a single charge. To start production as early as possible Toyota will seek cooperation from group companies also, though Toyota has not yet confirmed or denied on the production development plans, but it’s first long range electric vehicles to come by 2020 in markets of Japan and U.S. which show that the electric vehicle industry is the outcome of increasingly favorable regulation and also affordable technology. Next articleSega Genesis Brings all new venerable Video Game Console!